Where are the winners of last year's Venture Challenge today? “We have found success in the impact that we believe our organization will have on a local, national or even international stage.”, says Bee Buddies co-founder Muhammad-Mustafa Rashid. Exactly a year ago, grades 11 and 12 students Muhammad-Mustafa Rashid, Sofia Chang and Charles Van, were nervously preparing to pitch their senior connectivity platform idea to a panel of expert judges during the 2017 Venture Challenge. During the 2017-2018 school year at Richmond High they teamed up to create Bee Buddies, a web-based platform that connects seniors who seek new connections but may lack the opportunities or circle of friends to maintain regular in person social interactions. And succeed they did! 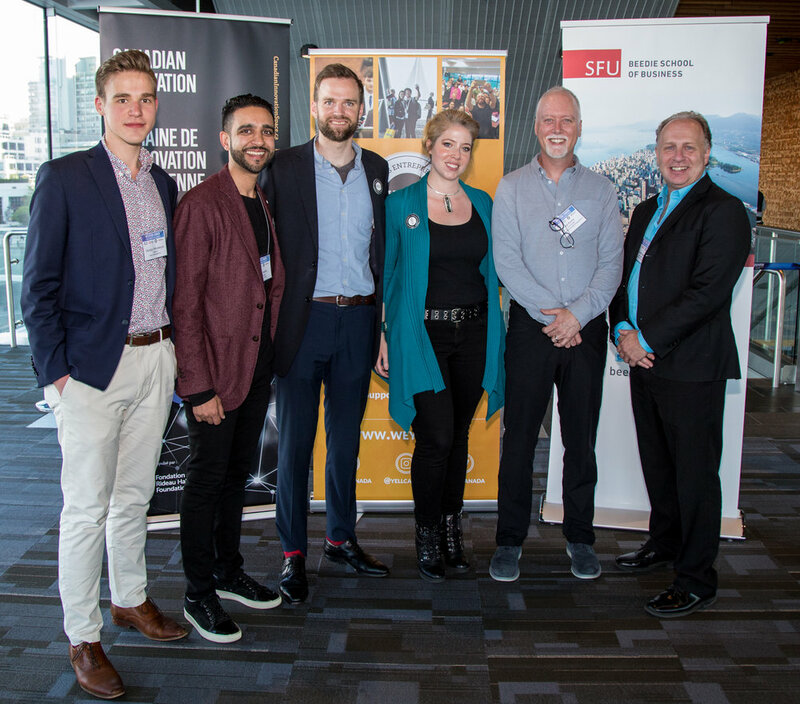 The team not only placed first at the 2017 Venture Challenge competition but was also invited to engage in a dialogue around Canadian innovation and present their venture idea to the Right Honorable David Johnston, then Governor General of Canada, at SFU Venture Labs in July 2017. 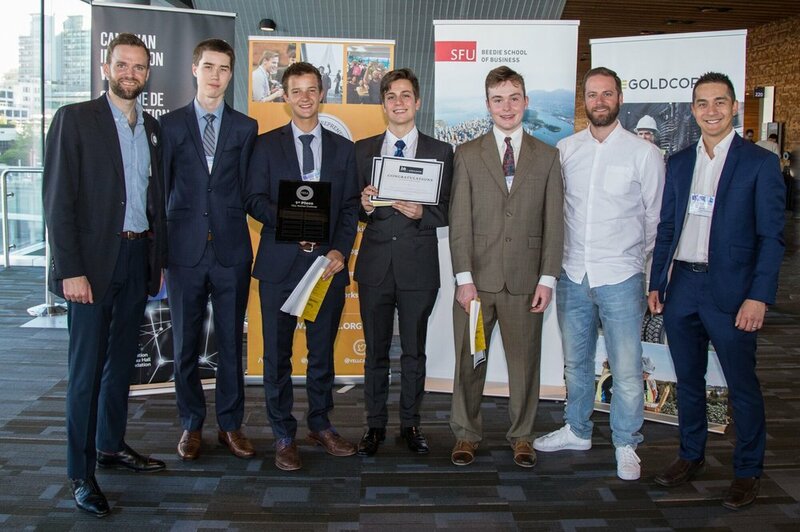 Now, while completing their high school (Muhammad & Charles) and first year at UBC (Sofia) studies, the team continues to work on developing Bee Buddies (beebuddieshive.com).